Did you ever experience an adrenaline rush? 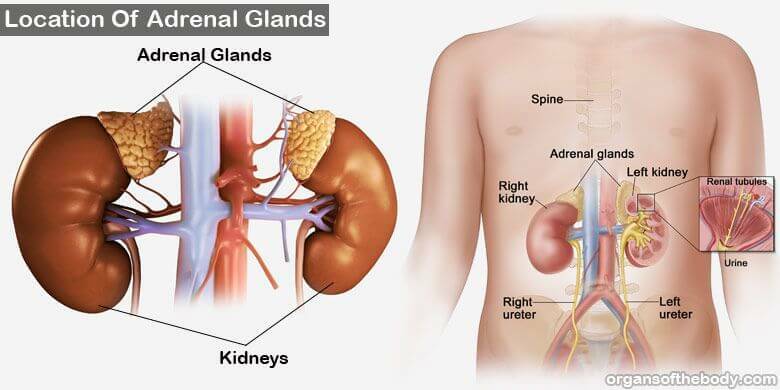 For this purpose, you need to know what is adrenal gland? Just go through its definition and functions. Also you should see them in the pictures. They appear as small structure and are attached to the top of kidneys. These organs produce different types of hormones of vital importance. The adrenal gland disorders seriously affect their performance. Just read on to learn details about what is adrenal gland. The glands responsible for the production of adrenaline are known as adrenal glands, also called emergency glands. The hormones help you cope with situations of extreme stress, danger or excitement. They not only produce adrenaline, but several other hormones as well. These hormones are important for different functions of our body. Adrenaline and noradrenalin are notable hormones of adrenal glands. Another main class of hormones is that of corticosteroid hormones. 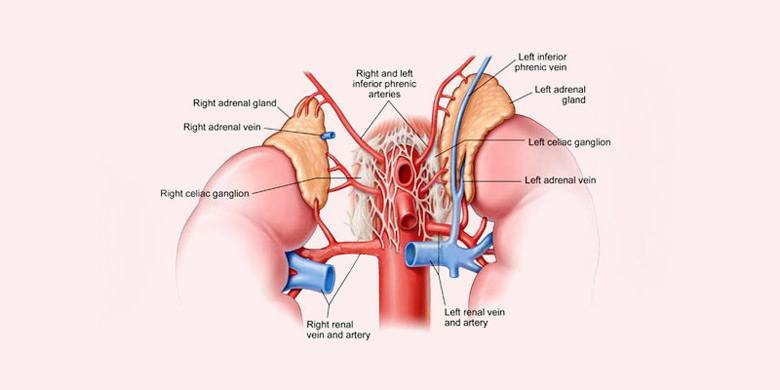 To know completely What is Adrenal Gland, you also need to know about the structure and location of these organs of the body as well. Concerning adrenal gland location, a pair of them appears at the top of the kidneys. Therefore, you can also call them the suprarenal glands. Here, the one to the right looks like a triangle. On the other hand, the left gland exists in a semi-lunar shape. However, each of them consists of two main parts. The outermost part is the cortex. It is responsible for the secretion of corticosteroid hormones. Similarly, the inner part is the medulla. It produces adrenaline and noradrenaline. Adrenal glands function is to produce corticosteroids. The pituitary gland stimulates them for work. In turn, the pituitary is stimulated by the hypothalamus. In other words, the secretion of hormones is controlled by the pituitary gland and the hypothalamus. Very Small: They are very small. They have a length of only 3 inches and a height of hardly half an inch. Very Lightweight: Each of them weighs only around 4 grams. Role of Vitamin C: Vitamin C is very important for the proper working of adrenal glands. It is vital for the synthesis of adrenocortical steroid hormones. Bartholomeus Eustachius was the first scientist to fully describe them with diagrams. The medulla comprises of only 10% of the total area of each gland. The amount of hormones the glands release is never constant. Instead, it fluctuates depending on environmental conditions. The state of the body also affects this secretion. Do you know what is adrenal gland fatigue? The term seems intriguing. In fact, it is a syndrome or a collection of symptoms and signs. The condition results from the abnormal functioning of the suprarenal glands. You can cure it also with the help of an effective diet plan. The diet is inexpensive and easily available. It consists of fruits, vegetables, nuts and certain other things. Adrenal gland disorders interfere with their proper functioning. Especially, the conditions, like adrenal gland cancer, affect the secretion of hormones. Learning about such diseases is necessary to fully understand what is adrenal gland. Here are some of the most common diseases. Addison's disease is marked by an insufficient production of cortisol and aldosterone. Resultantly, an individual suffers from weakness of the muscles and constant fatigue. Meanwhile, there is a loss of appetite. It may lead to weight loss. Moreover, nausea, vomiting and a fall in blood pressure are also some of the common symptoms of Addison’s disease. You can treat such adrenal gland symptoms with hormone replacement therapy. It is the opposite of Addison's disease. 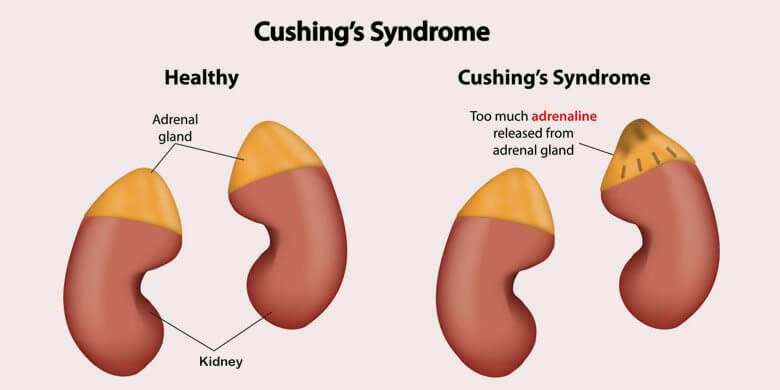 Cushing's disease occurs due to excessive production of cortisol. The high hormone levels may be due to an intake of steroid drugs. Meanwhile, the development of a tumor also has a negative effect. Cushing's disease leads to disfiguration of the body. The arms and legs become skinny. The rest of the body experiences swelling. The physicians cure it by removing the tumor surgically. Stopping the use of steroid drugs is helpful. The adrenal gland cancer occurs in the adrenal cortex. The cortex is the outer layer of the organ. Mostly, it appears like an adrenal gland tumor. However, the tumor can also be of non-cancerous nature. In this case, you will call it a benign adenoma. Cancer of the adrenal glands can lead to over-production of aldosterone. 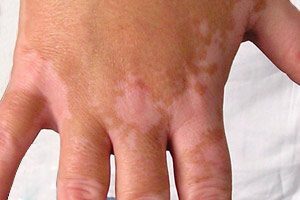 Specifically, you may term such a condition as hyperaldosteronism. An individual experiences fatigue. Meanwhile, they suffer from several other adrenal gland symptoms. They include headache, high blood pressure and weakness of the muscles. In addition, paralysis may occur in extreme cases. To sum up, it is easy to prevent the disorders of the suprarenal glands. Firstly, you should try to avoid the excessive use of steroid drugs. Moreover, go for a frequent examination of the adrenal glands. For example, scans can help to detect any development of cancer and tumors at an early stage. The information about ‘what is adrenal gland’ will be very useful for you. A graduate in biological sciences and a PhD scholar, Isaac combines his vast experience with a keen and critical eye to create practical and inherently engaging content on the human body. His background as a researcher and instructor at a secondary school enables him to best understand the needs of the beginner level learners and the amateur readers and educate them about how their body works, and how they can adopt a healthier lifestyle.